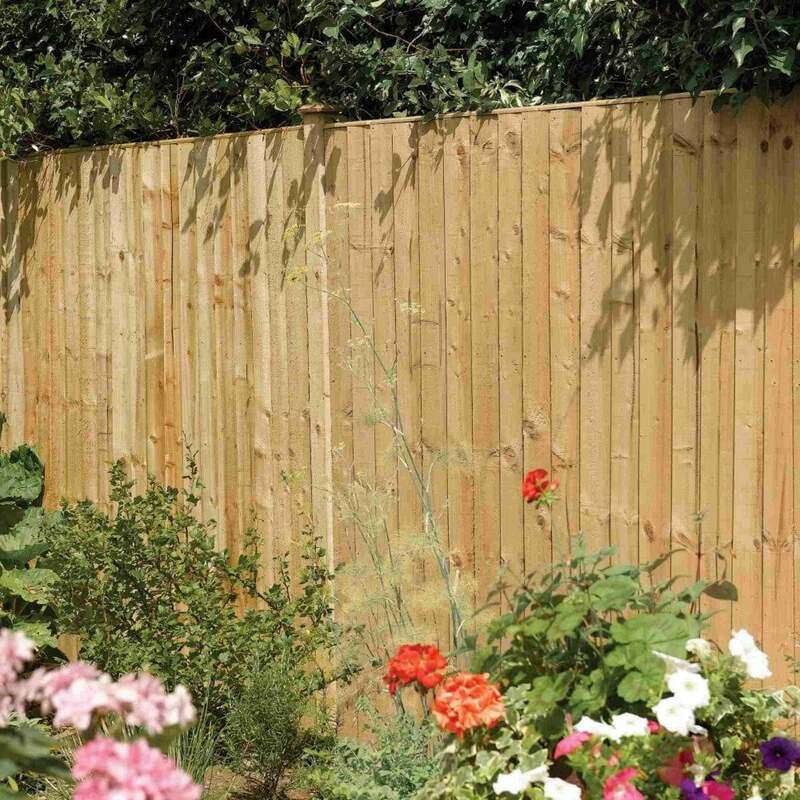 Rowlinson Vertical Board Panel Pressure Treated: The Vertical Board Fence Panel by Rowlinson would create an attractive and low maintenance boundary around your garden or outdoor area whilst providing additional security. The Rowlinson Fence Panel comes in a traditional feather edge design with natural timber finish and has been pressure treated to prevent against rot. The panel thickness comes in a 43mm thickness with 4 height options all with a width of 6ft.